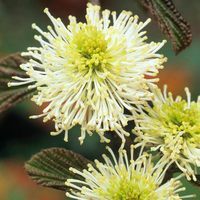 This winter flowering gem was named after Michael Pakenham Edgeworth, who collected it in the Himalayas and brought it back to Britain in the mid-1800s. 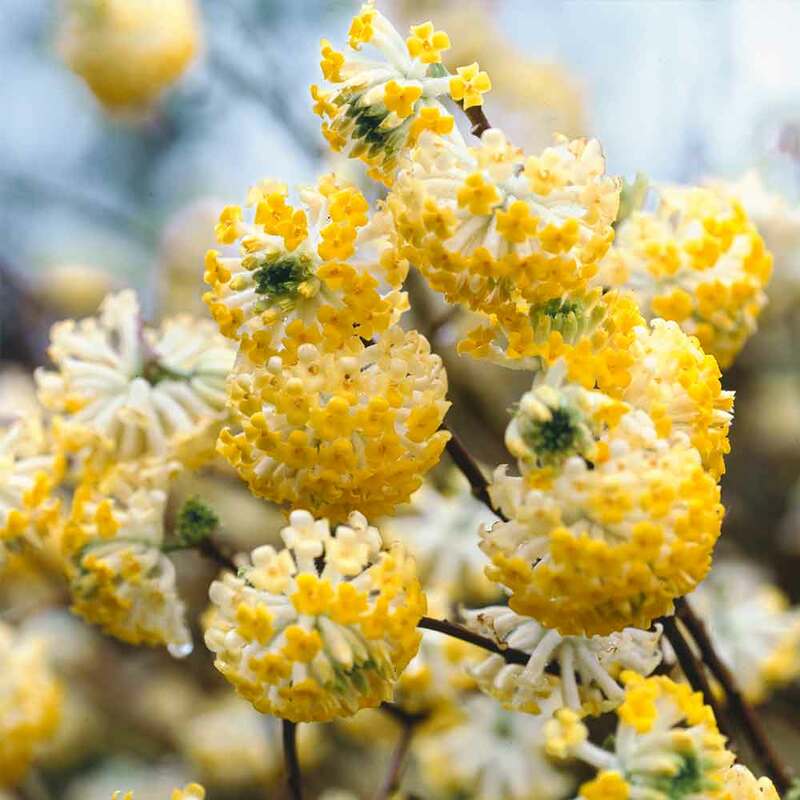 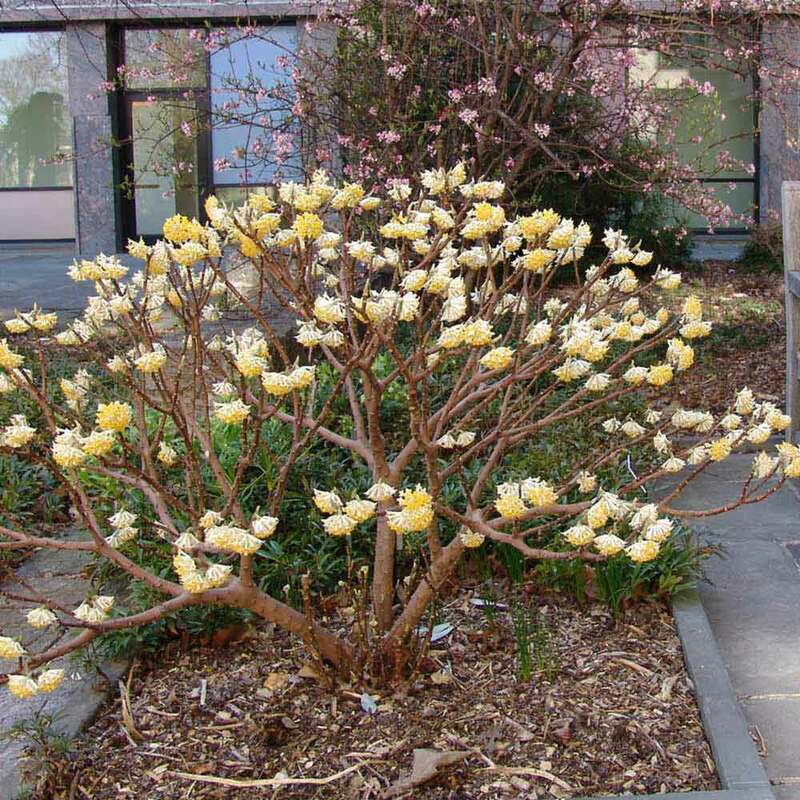 Cinnamon coloured branches provide a stunning contast to the clusters of fragrant, tubular yellow flowers, borne in spherical heads 5cm (2") across and covered in silky white hairs that make them look frosted when in bud. 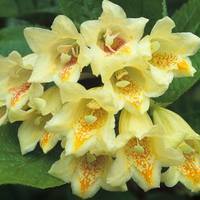 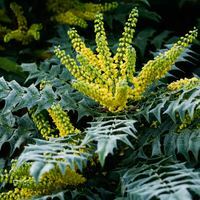 A great plant for the winter garden, they rarely succumb to pests and diseases, but will need a sheltered spot. 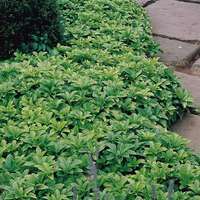 1.5 litre pot plants supplied.